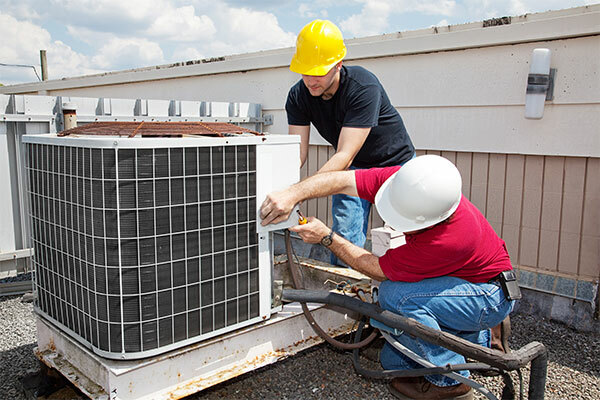 Patriot Mechanical is proud to provide commercial and industrial, heating, air conditioning and plumbing sales, service and installation to Phoenix and all of Arizona. Our number one concern is customer satisfaction. We believe this can only be accomplished by providing superior service, quality products, and competitive pricing – all in a timely manner to meet the customer needs. We are committed to business integrity and honesty through hard work, organization, courtesy, and communication. We believe that our word of mouth advertising is the most effective kind. We realize, however, that it only comes with customer satisfaction, and so our entire team works hard to exceed all customer expectations by providing unparalleled service and top quality products. Customers – Without customers we don’t exist, we constantly meet or exceed our customers’ expectations, and we continually compel them to rave about us! Integrity – are honest in all we do, we follow through on commitments we make to others, and we are courteous to everyone. Team – We are team players not me players, we do our part so we do not let one another down, we are humble beyond measure always putting others needs in front of our own. Excellence – We set performance standards other cannot meet, we will pass on doing things we cannot do well, and we do what is right even when it is not easy. We are hiring! Looking for competitive wages and opportunities for advancement?